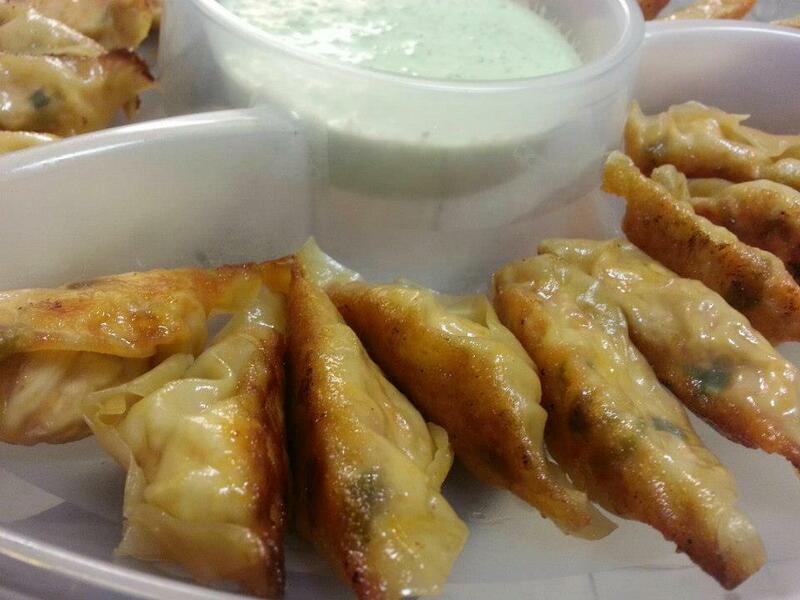 Buffalo Chicken Potstickers – yummy! 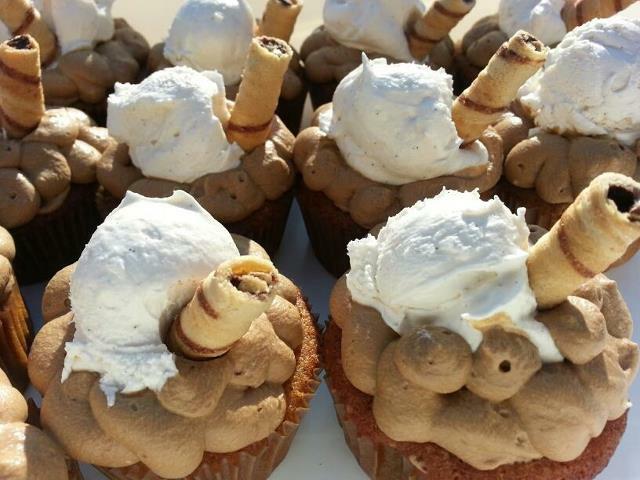 Try B.Mani’s rootbeer float cupcakes. 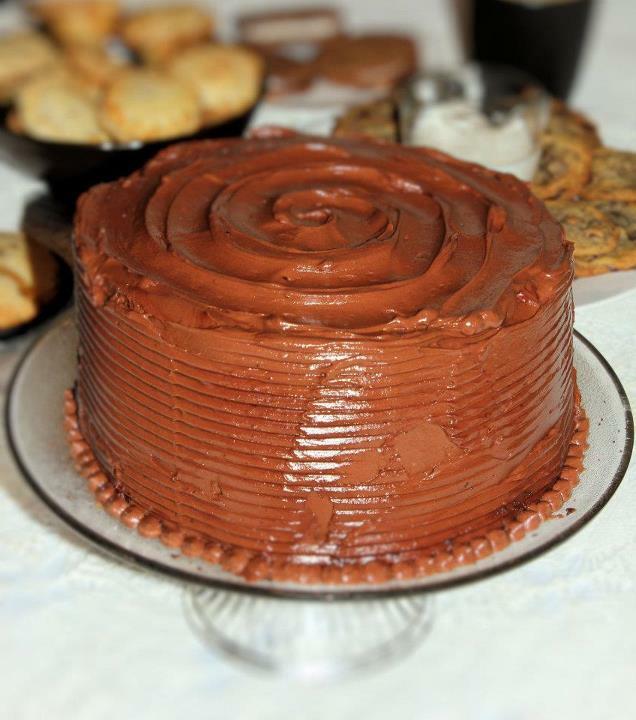 A classic transformed into cupcake-y goodness!